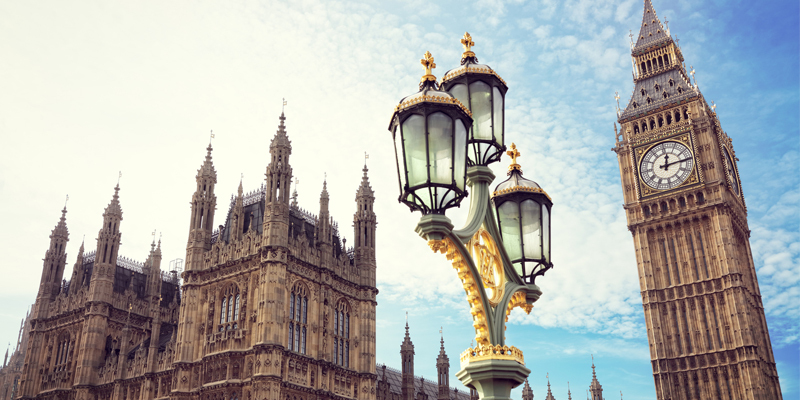 A new Mental Health Bill is taking shape following the publication of an Independent Review. 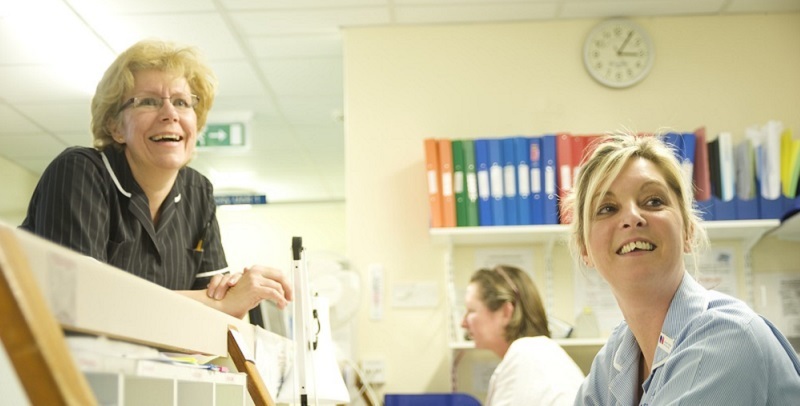 The Centre for Mental Health was commissioned by the NHS Confederation to explore future mental health workforce needs. 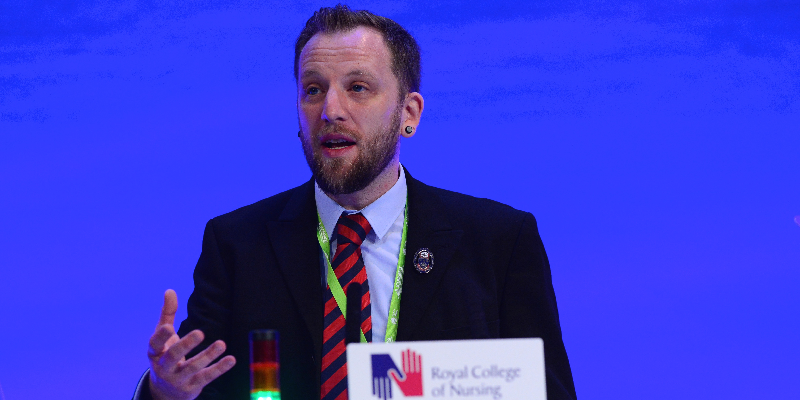 The RCN Mental Health Forum welcomes the recognition that mental health nurses have important skills and that the profession has experienced significant upheaval in recent years. As Chair of the RCN Mental Health Forum committee, I’m pleased mental illness is high on the Government’s agenda. But I have grave concerns about turning the rhetoric into reality. When times are tough, it’s important to remember that we’re all in it together, says mental health nurse Hannah. Roles are being cut when they're needed most, writes Fiona Smith.